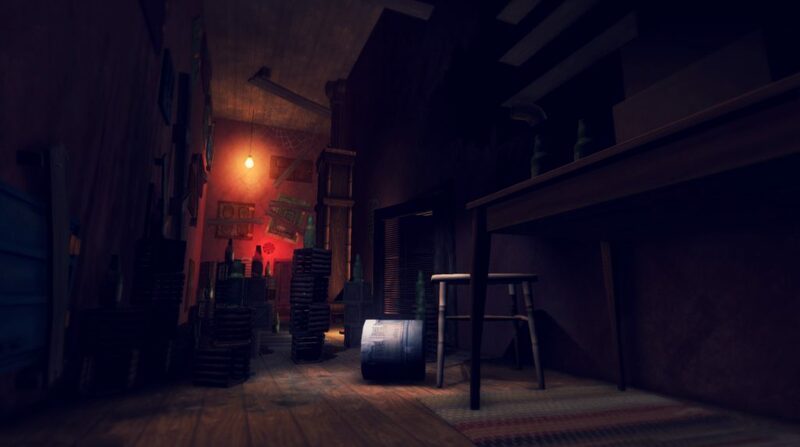 Released back in 2014 for PC, the PS4 in 2015 and Xbox One in 2016, Among the Sleep is a beloved horror game from Krillbite Studio. 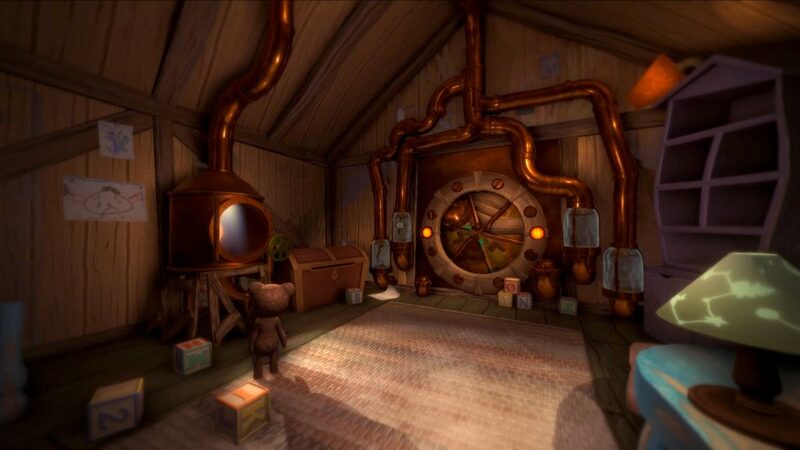 Like many other older releases that missed the Wii U, it’s coming to the Nintendo Switch. 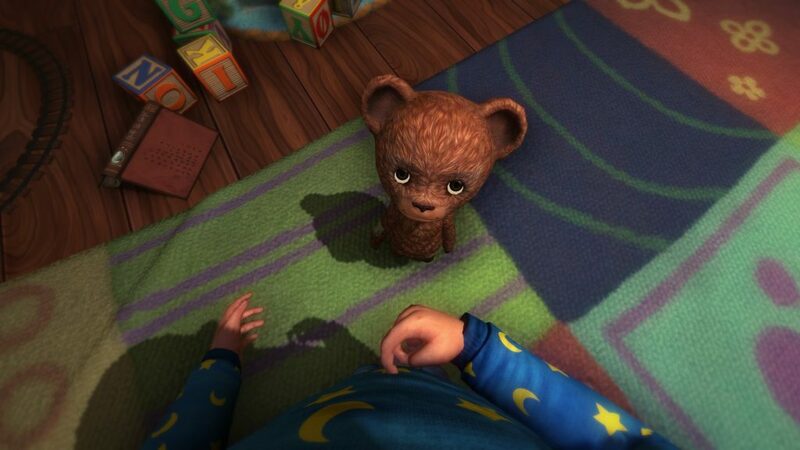 Among the Sleep – Enhanced Edition will come with enhanced visuals, new dialogue, and other improvements. It’ll be released later this year. 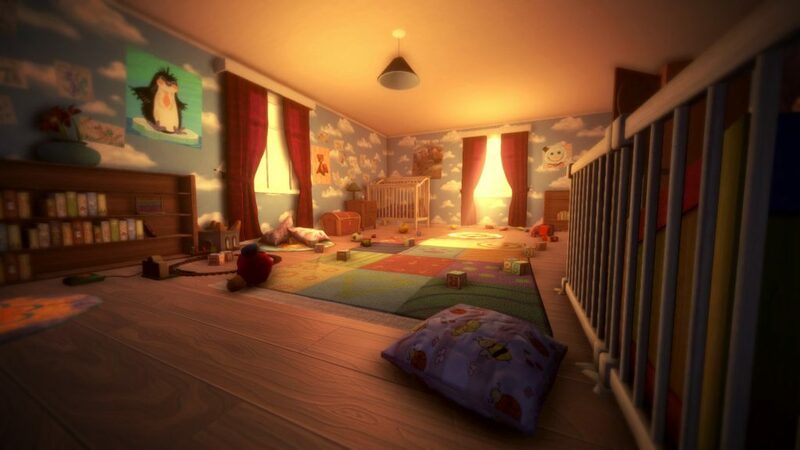 For those unaware Among the Sleep has players in control of a 2-year old as he attempts to find out what happened to his mother. You’ll witness the world from the perspective and imagination of this toddler who views the world radically different from adults. 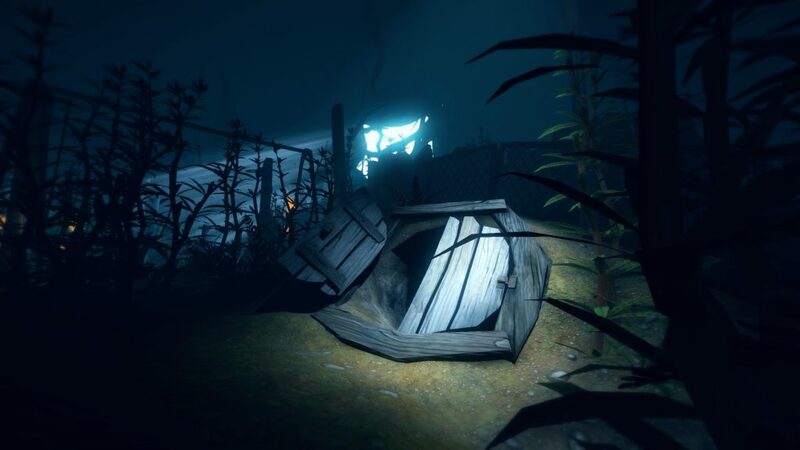 Among the Sleep is now available for PC, PS4, and Xbox One. 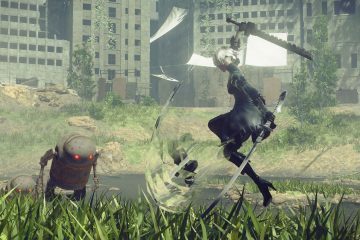 It’ll launch on Nintendo Switch this year.